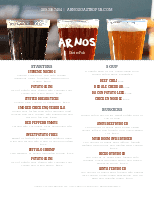 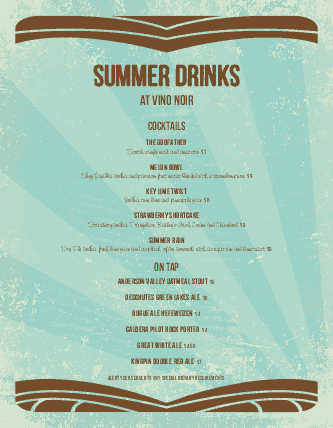 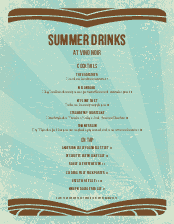 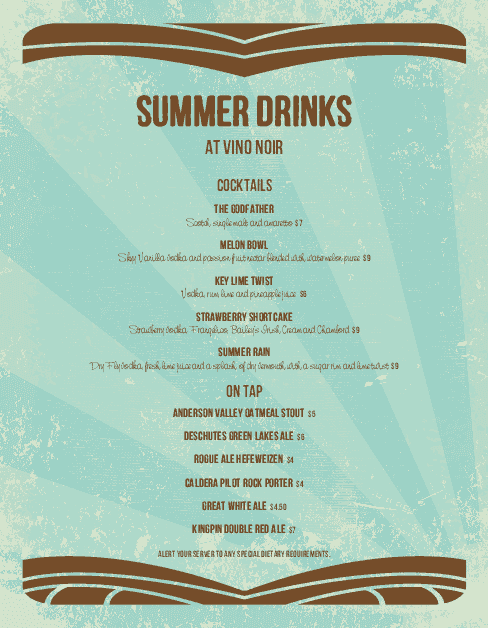 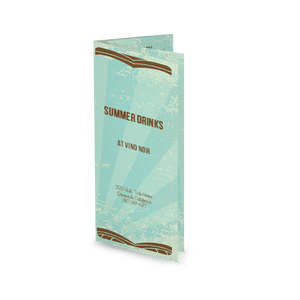 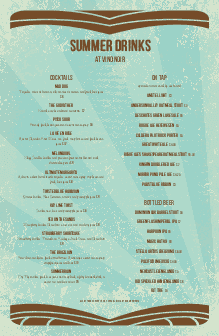 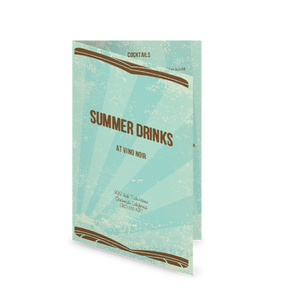 A summer drinks menu template with a tiki island theme in teal and brown. 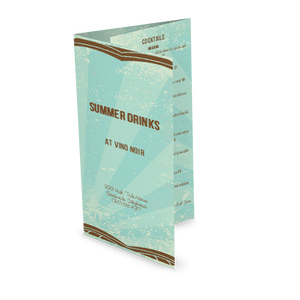 Select paper size and add your seasonal cocktails or summer specials. 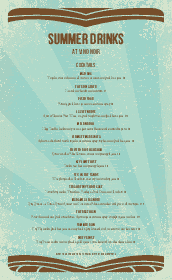 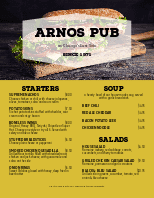 Customize this design fully in the online Menu Maker.